TPFC is currently in development on a TV Pilot titled ‘BABY BOOM’. 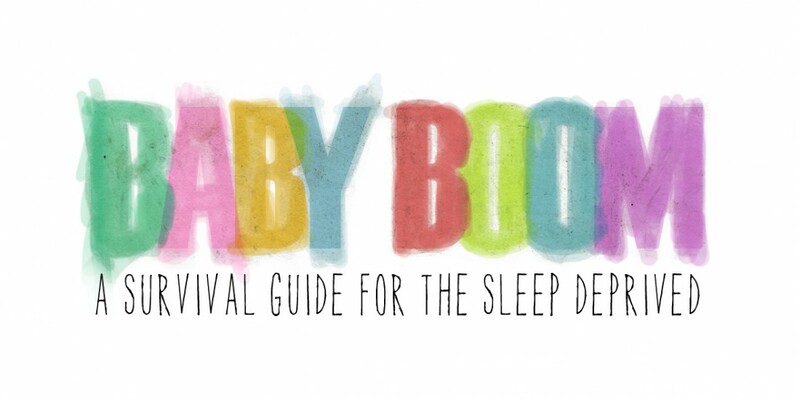 The entertaining and informative lifestyle series is aimed at new parents and is described as, ‘A survival guide for the sleep deprived’. It will be a hilarious and joyful look into the world of modern parenting.